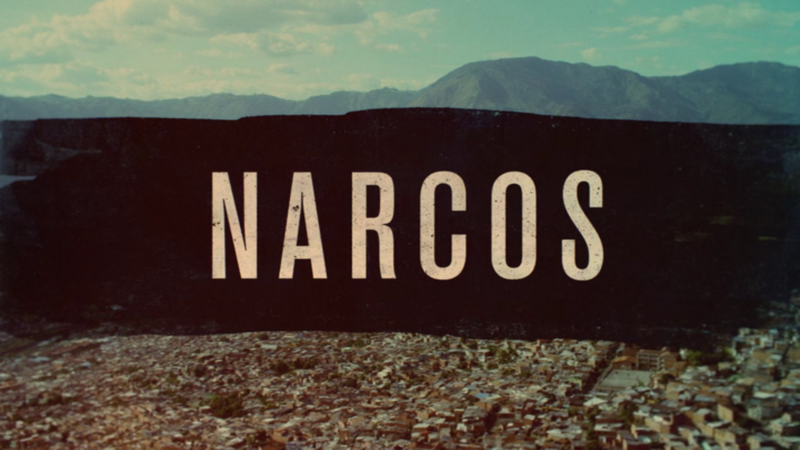 If you’ve been living without Netflix then you’ve probably missed their original new violent drama series NARCOS. The story follows two cartels, the Cali Cartel and the infamous Medellin Cartel which was lead by the notorious Pablo Escobar. 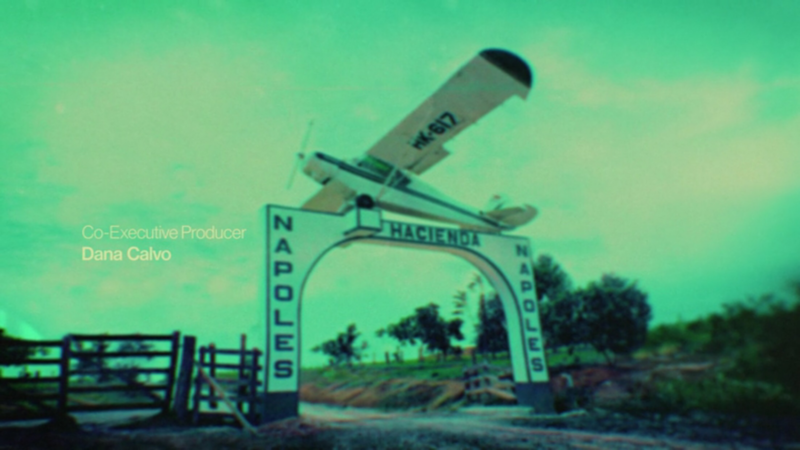 At the peak of the Medellin Cartel, they were bringing in 420 million USD a week. 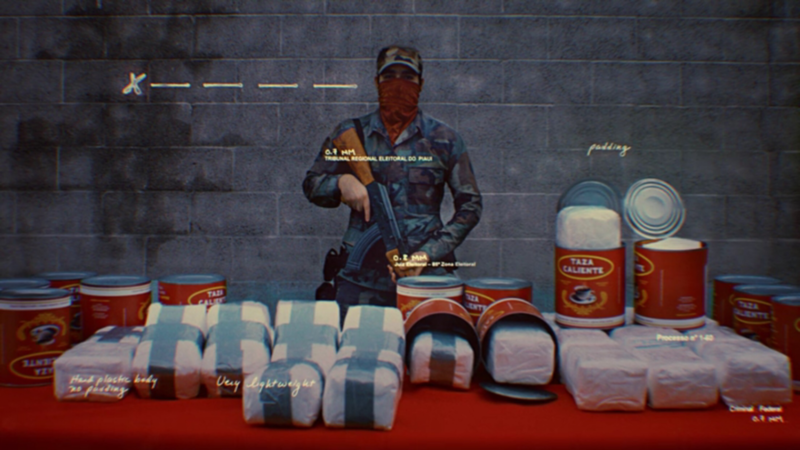 They supplied 80% of the global cocaine market. Incredible. 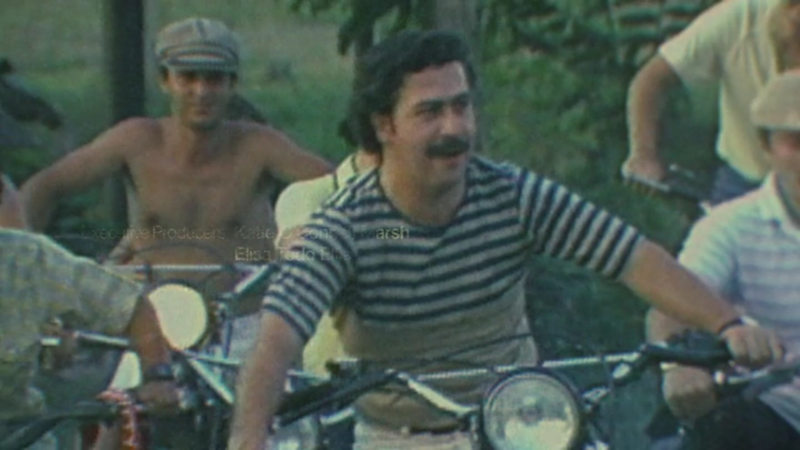 If you’ve heard of Escobar then you already know this type of show is for you. It gets down. From the women to the drugs to the killings, the storyline is very believable as most of it was based on true events as it went down. I’m not going to spoil it for you but all I can say it’s better than your typical zombie or vampire show that your so accustomed to on the tube these days. A must watch. Finished season 1 aleady! Netflix has been killing it with the content lately. Next up is “Master of None“! !